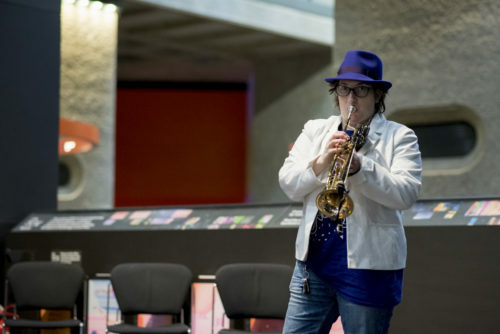 To celebrate Disabled Access Day on 16 March, Barbican, London hosted ‘Tune In To Access,’ featuring ‘The Radical Sound of Many’ five new pieces commissioned by Drake Music and composed and performed by emerging disabled talent. Review by Mik Scarlett. I know many Disabled people decry Disabled Access Day, stating that EVERY day should be an accessible day. Personally, I think that’s not the point of the day. After speaking with the people behind the event, the goal was to champion the good and make sure disabled people, their friends and families could try out experiences they thought might be closed to them. It’s a showcase for the places that are accessible every day and acts as a good news story in a sea of the grim. Disabled Access Day, the bi-annual event led by the access review site Euan’s Guide, returned on March 16th and I went off to London’s Barbican to experience a further twist on the concept of Disabled Access Day. The Barbican itself is already a very accessible and welcoming place to visit if you are Disabled. They have a newly installed Changing Places toilet, lift to all floors, accessible loos galore and very helpful staff as well as information in accessible formats and an access system to ensure visitors can request assistance in advance of their visit. With a venue being so accessible usually, what could they do for Disabled Access Day? 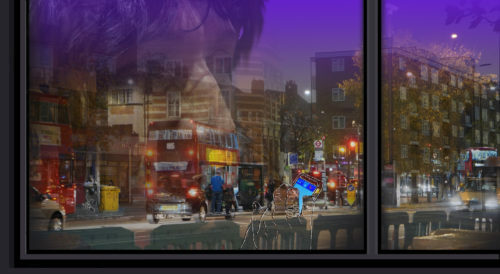 Well, under the guidance of Drake Music they created Tune In To Access, an event that rather than showing what is available to disabled people, showed the public what disabled people can do. With Drake’s focus on music and the use of technology to open up music to many people once excluded from musical creativity, the scene was set for something amazing, and boy did it deliver. 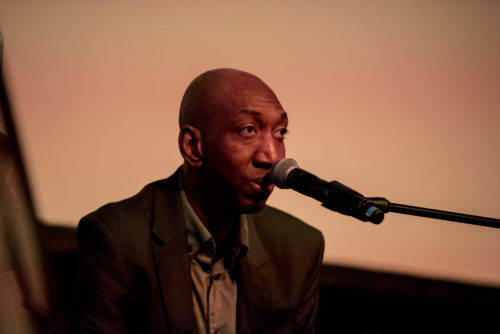 The event, showcasing five new works commissioned by Drake music with the goal of challenging the concepts of composer and audience, kicked off with Steve Varden. 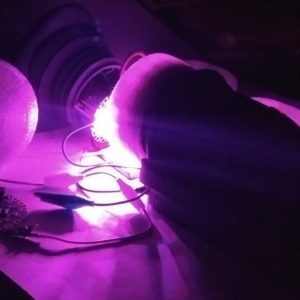 This electronic musician has created a wheelchair studio that allows him to create and perform his catchy electronica on the move. 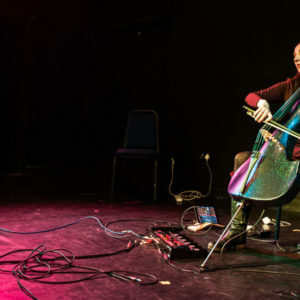 Composer Ewan Mackay then used random chance to create a special piece of classically inspired music by allowing the audience to input data into his composing software. Robyn Steward created ethereal jazz using her trumpet placed through an array of effect pedals that would make a rock guitarist green with envy. Dike Okah, then took us on a science fiction journey through pop-inspired tracks. 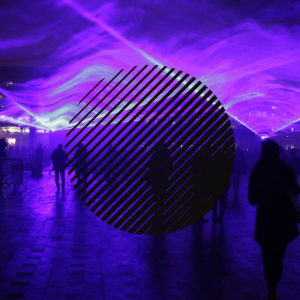 Midway through the day, Oliver Cross unveiled a folk/jazz piece called The Visitor that combined a concert with audience participation in tandem with a self-created video art piece. The day then repeated itself for latecomers, before Alexia Sloane introduced her composition The Gate, played by Oliver Coates. I didn’t manage the debate around technology and music, but as a user of music tech for over 30 years I know how it can liberate. The entire event proved that. It was a joy to watch the swarms of children all bopping to the music of each performer, totally un-phased by the idea of a disabled musician, and the parents who could see this, thus losing their inhibitions too. 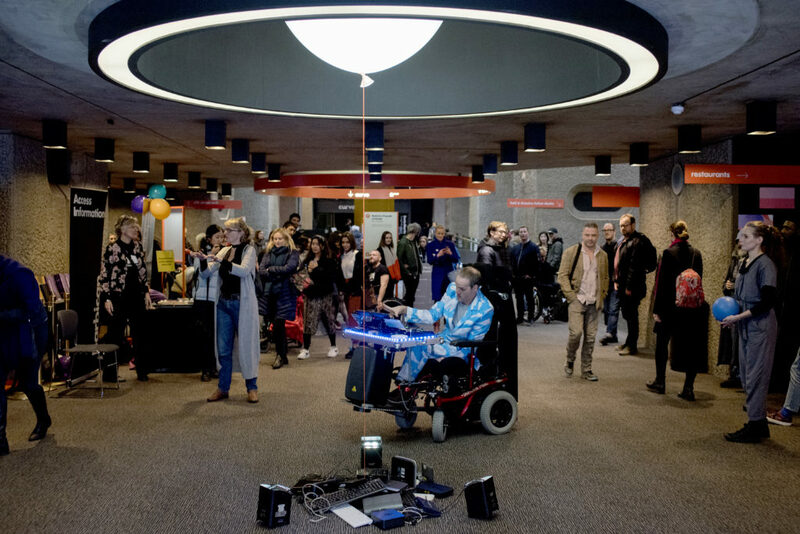 Drake Music and the Barbican showed the way for Disabled Access Day’s evolution. Showcasing the talents of so many musicians in a world-famous arts environment challenged the preconceptions of every person who visited the Barbican that afternoon, and showed the way for the arts of the future. I have enjoyed many Disabled Access Day trips out since it’s creation but this was by far the best. I came away not only positive about the physical access of such an esteemed arts institution but from the proof that disabled people can lead the way within the arts. Now all I want is for this to happen EVERY day. The year long funding application!